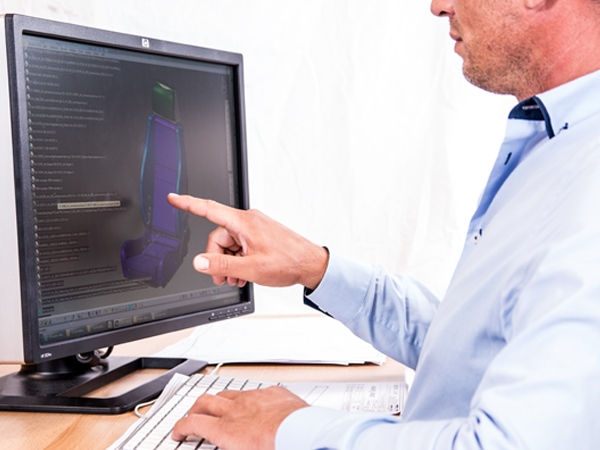 Our engineers assume a special responsibility during the development of a new product. Besides the materials used, the design of a product has a major bearing on cost efficiency when it is later produced. Verify the existing installation space and the related product design. Devise innovative technical solutions for a variety of requirements or problems. Produce a 3D model from a drawing or idea. Work out further details on PC screens. Draft technical drawings in order to produce or procure the first parts in the prototype phase. Conduct regular coordination and feedback meetings with the customer.